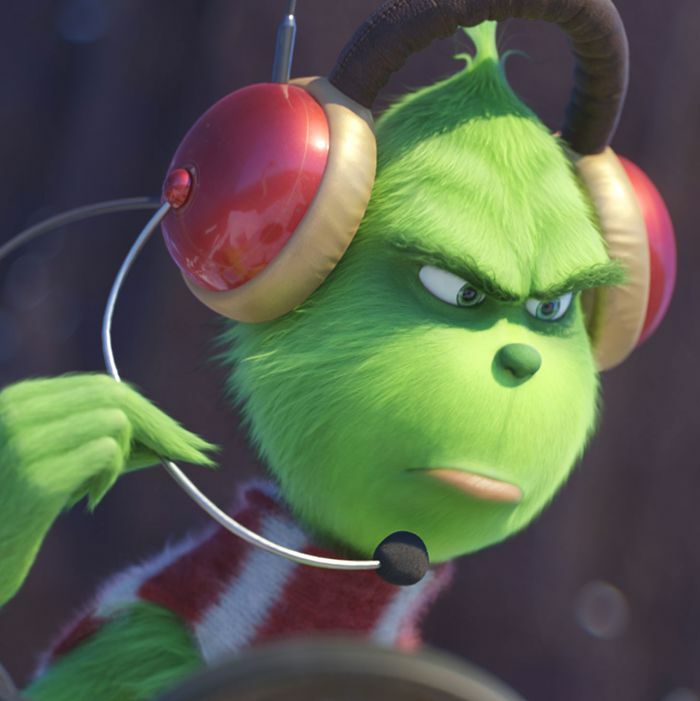 Do we need another 'Grinch' movie? Some reviews say yes, but others . . .